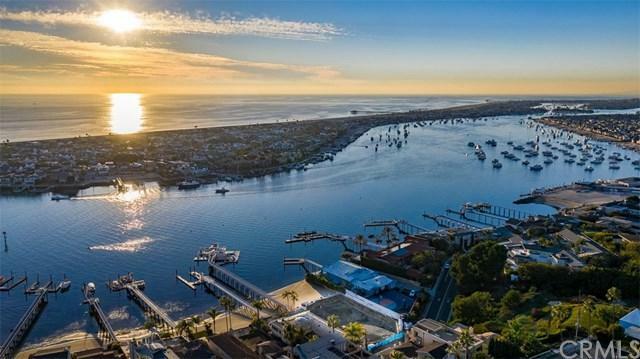 Occupying one of the best locations on the Newport Harbor with ocean, channel, and sunset views, this highly-anticipated Brandon Architects estate is an achievement of style and comprehensive design with 4 meticulously-calculated levels. 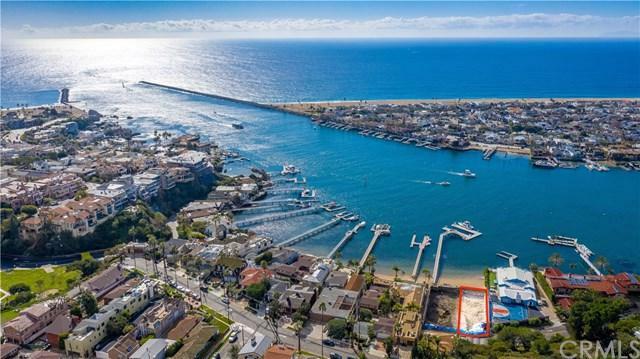 A private beach, lap pool built into the structure, and shared ownership of one of the Western SeaboardÃƒÂ¢Ã¢â€šÂ¬Ã¢â€žÂ¢s longest private piers (accommodating an appx. 100-ft and 75-ft yacht) are among the homeÃƒÂ¢Ã¢â€šÂ¬Ã¢â€žÂ¢s notable features. 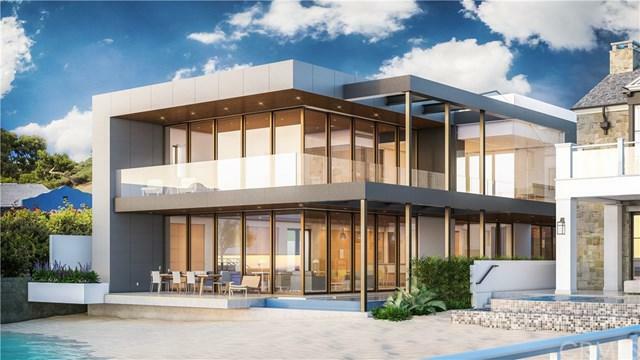 A refined product of the highest-quality construction Occupying one of the best locations on the Newport Harbor with ocean, channel, and sunset views, this highly-anticipated Brandon Architects estate is an achievement of style and comprehensive design with 4 meticulously-calculated levels. A private beach, lap pool built into the structure, and shared ownership of one of the Western SeaboardÃƒÂ¢Ã¢â€šÂ¬Ã¢â€žÂ¢s longest private piers (accommodating an appx. 100-ft and 75-ft yacht) are among the homeÃƒÂ¢Ã¢â€šÂ¬Ã¢â€žÂ¢s notable features. 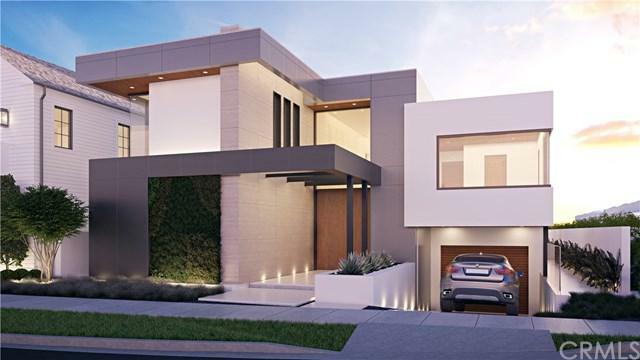 A refined product of the highest-quality construction is ensured as Patterson Custom Homes and Brooke Wagner Design collaborate to bring the masterpiece to life (completion slated for 2020). Once complete, the residence will deliver a 2,900+ sq. ft. 5-car garage, indoor-outdoor main level with guest suite and office, 2 master suites and 2 secondary bedrooms on the 2nd level, and rooftop cabana with media room, spa, BBQ, fire pit, and views over the Peninsula to the ocean. More than 2,700 sq. ft. of outdoor space blends seamlessly with the home to optimize ease of entertaining, sunlight, and dramatic water views. Additional highlights to include a 4-stop elevator, subterranean bar, wine room, bathroom, and beach storage, as well as a 1,900+ sq. ft. master wing with sitting room, dual walk-in closets, private-wrap around balcony, and dual bathrooms (one with slide-away walls to allow breathtaking views from soaking tub). With no detail overlooked, this impeccable estate-in-the-making is sure to impress the most discerning buyer.